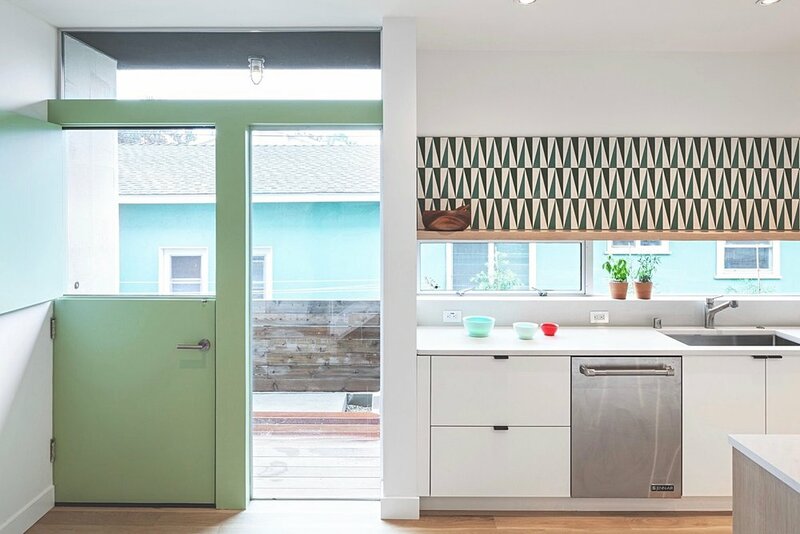 We are a boutique design & build studio serving Greater Los Angeles and beyond. Comprised of architects, designers, and builders, we believe in good design and getting our hands dirty. Our objective is to create built environments for our clients that enhance their quality of living while leaving a positive impact on the community and nature. Every project is provided a unique solution based on site, program, context, and budget. Our portfolio includes various scales of residential, commercial, interior, and landscape design. We provide full Architectural services from conception through construction documentation and city approvals. This includes everything and the kitchen sink. The control freak in us won't allow us to just let anyone build our good designs. Therefore we offer a designer-led design/build project delivery. Our construction arm, ras-a BUILD llc, will bid out the project to our team of sub-contractors, fabricators, and material suppliers and provide the construction for the project. This dynamic delivery allows the client to have a single point of contact, is efficient, and most importantly ensures a quality end product. Alternatively, we can offer a traditional design-bid-build project delivery for those clients who have their own contractors or wish to hire a separate party. We will assist the client in bidding out our design and stay on board during construction providing observation and contract administration services.